The New Paths music festival comes to Beverley this week, bringing over thirty of the country’s leading classical musicians to town for more than forty events. 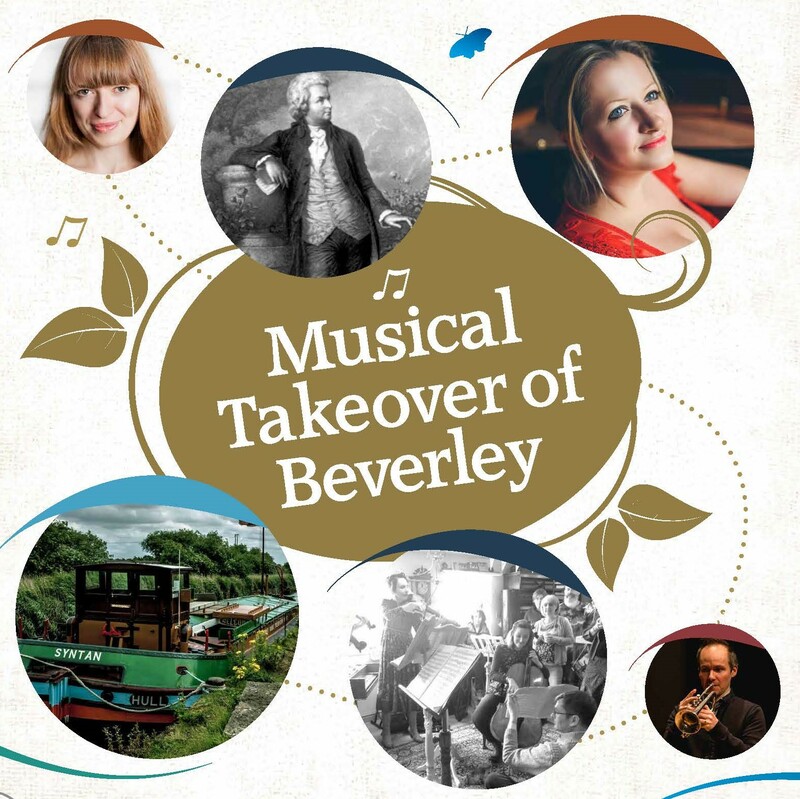 On Saturday 7th April, the festival is staging a so-called “Musical Takeover” of the town which will see free performances all over Beverley throughout the day. There will be the opportunity to hear pop-up performances from these illustrious musicians at eleven different venues and spaces across town ranging from the Market Cross to the Guildhall, the Beck to the Minster, Peter Hall Violins to Flemingate, and from the East Riding Theatre to the Masonic Temple. Bertie Beaver, the town mascot, will be leading a trail to each performance, where people can have souvenir maps stamped. Collecting eight stamps or more earns a prize! “There will even be a performance on water – on board the Syntan at the Beck! Also at the Beck, The Mermaid (Beverley Barge Society’s smallest boat) will be giving free trips up and down the canal from 10am until 3pm”. To book places on those short cruises people should email admin@newpathsmusic.com. At 12.30pm three of the festival’s resident organ students – talented young organists from across the country – will perform on the Minster’s famous organ (which celebrates its 250th birthday next year). Mr Deller said: “We’re proud to give these extremely promising young musicians a performance platform during the festival. It will be inspiring to hear them play the mighty organ of the Minster”. One very special guest in Beverley joining the New Paths ‘musical marauders’ for the day will be the historic Beverley Bar Bus. The iconic local bus will be stationed at various places throughout town and will be giving a number of free rides. The timetable for the boat trips and the bus journeys can be seen in the booklet for the day here. The booklet includes the map for the musical trail and the stamp card for those who would like to win a prize! The day begins with the bell ringers of St Mary’s ringing a quarter peal of some 1,260 changes for the ‘Ringers Strike Back Against Cancer’ appeal. The final daytime performance is at Toll Gavel United Church where children from Frederick Holmes School (Freddie’s) for pupils with severe physical disabilities and those with profound and multiple needs will perform ‘Viking Voyage’ alongside musicians from New Paths. 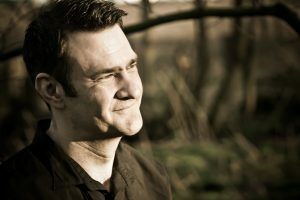 The piece has been written especially for the festival by Hollywood film composer, David Buckley, and has been made possible by donations from local supporters of New Paths.